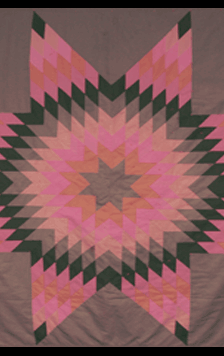 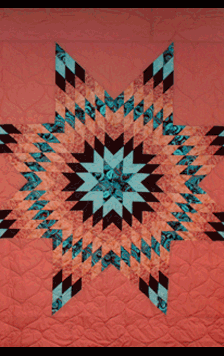 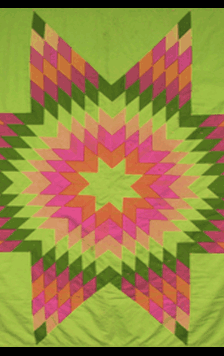 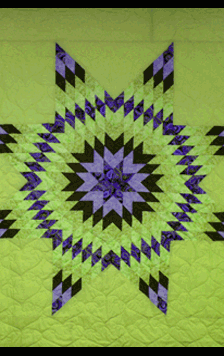 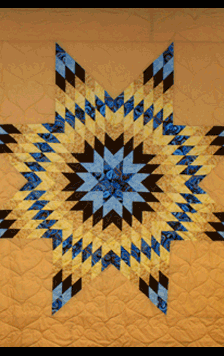 Native American star quilts are often given away to honor a loved one. 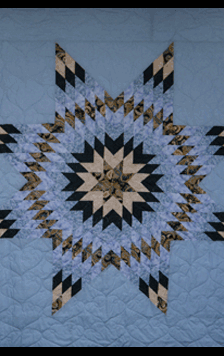 This could be for a wedding, a birth, a ceremony, or as a symbol of respect. You can carry on the tradition yourself. 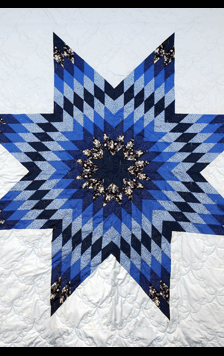 Honor your loved ones today by designing your own star quilt and sharing it with family and friends. 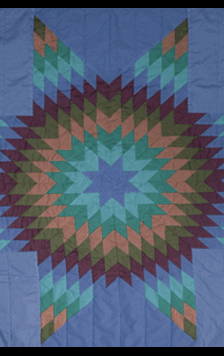 To get started, just choose a style and color. 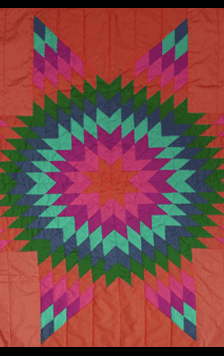 Once you've created your quilt, you can share it as an eCard or widget. 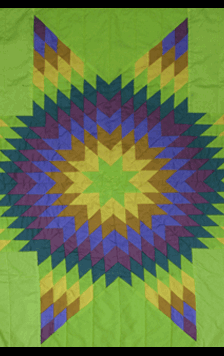 Choose a style and color to create your quilt. 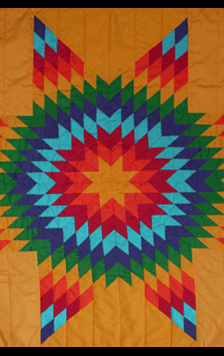 Quilts are often given as gifts at Native American ceremonies, weddings, pow-wows, graduations, funerals, and to honor achievements. 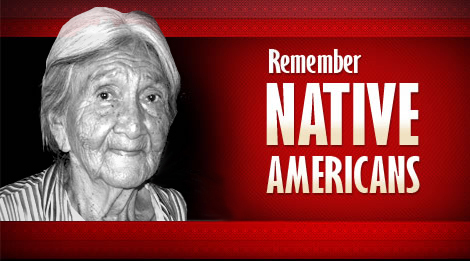 They convey both respect and recognition. 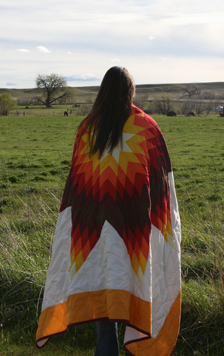 Often, they are presented by wrapping the quilt around the recipient’s shoulders. NRCST 2009 All rights reserved.